Tunisia's President Beji Caid Essebsi has proposed a junior minister who is a family member as his candidate to replace sacked Prime Minister Habib Essid, drawing accusations of nepotism from the opposition. During negotiations over the new government on Tuesday, Essebsi put forward Youssef Chahed, a senior official in the ruling Nidaa Tounes party and the minister for local affairs in the outgoing government, according to Issam Chebbi, a party official. 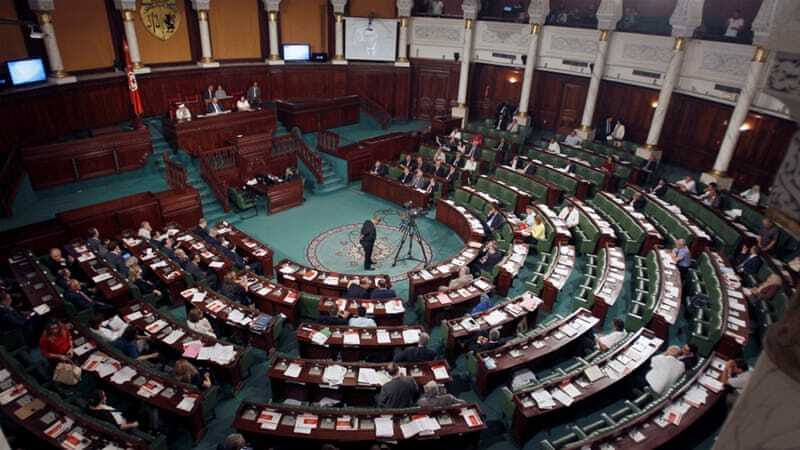 Chebbi said negotiations will continue on Wednesday in the Carthage-based presidential palace, where parties will give their responses about the proposal. Essebsi has until August 10 to name a new prime minister. Opponents said on Tuesday they would protest the choice of Chahed, while critics on social media used the hashtag "keep your relatives at home" in Arabic to express their opposition to his appointment. Local media and sources close to his party said Chahed is the nephew of Essebsi's son-in-law.